With terrible business practices and awful customer services, cable providers have never been a favorite of the American public. 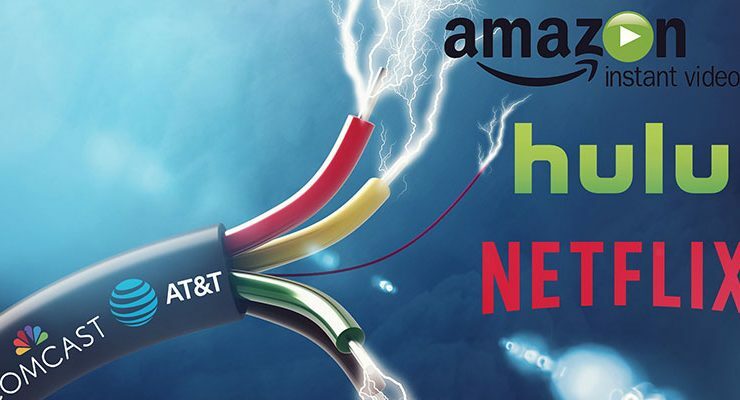 And now that the vast majority of content is available through streaming services, ditching cable TV while keeping Internet coverage has become a more attractive option for many Americans. This so-called “cord cutting” requires a little bit of preparation, however. Before you gleefully ditch your cable TV subscription, let’s consider what you’ll need for a cable-free and entertainment-rich life. 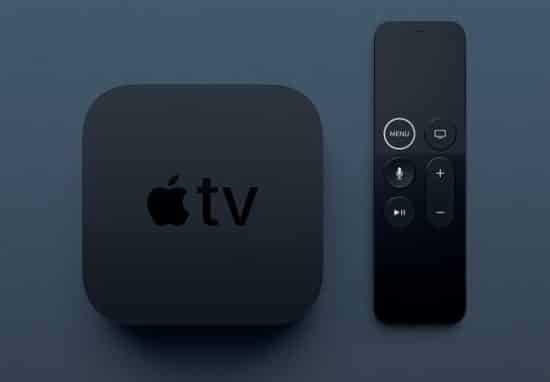 Apple TV might not be the best smart TV box available out there. But if all the hardware in your household has an apple on it, it will sync up beautifully with all your tech. The Apple TV takes the place of your TVs built-in apps, supplying better versions. And now that Amazon finally has a Prime Video app for tvOS, the Apple TV is finally ready for prime time. The Apple TV isn’t just for apps, though. You can stream content from any Mac or iOS device using Airplay, or play music over your entertainment center’s sound system. If you’re not a fan of AppleTV, however, there’s always Roku. Roku provides more processing power and access to a massive range of content-providing apps, as well as an attractive, fast and – most importantly – highly functional interface. The hardware is worth the investment for a better experience. The Roku Streaming Stick + is a good middle-ground option for most folks balancing speed, cost and capability. Unless you want to be completely dependent upon streaming services for your content, you’ll need a computer to host your own media files. These will include DVDs and Blu-Rays you’ve ripped as well as content that might have … “fallen off a truck.” We’re not here to judge. You can purchase a NAS, or network-attached storage. Something like a Synology Diskstation is guaranteed to work on the network but is a little expensive. To save some dough, you can re-purpose an older Mac to serve as a media server. My old Mac Pro 1,1 works beautiful, and it’s all original. 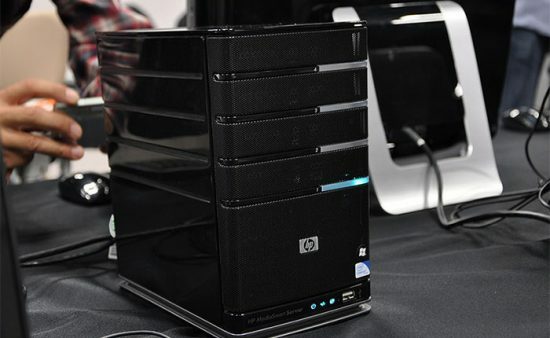 But even a PC will work, provided it has a 64-bit processor, Gigabit Ethernet, 8 GB of RAM and a giant hard drive. Those are the minimum specs for FreeNAS support. Cheap enterprise computers on Craigslist or your outdated tower can work perfectly. You can also buy so-called home theater PCs (HTPCs) for a more custom build. If you’re building your own media server, you’ll need some software to make it run properly. You could simply run macOS, but a dedicated NAS option is a better choice. It’s more stable, requires fewer system resources. Plus, file sharing on macOS has never been the OS’s strongest feature, especially if Windows devices are in the mix. 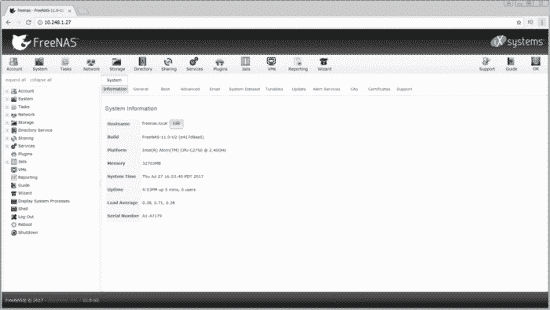 FreeNAS is a perfect operating system for media-only services. 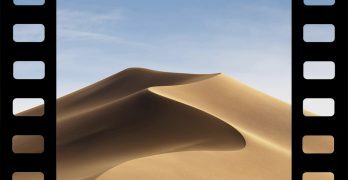 This operating system provides the functionalities of an NAS operating system, stripping out the broader functions of standard OSes. It’s more reliable than a standard OS, requiring less frequent rebooting and playing nicely with all your output devices. Plex is the go-to application for organizing and streaming digital media. You can use it for movies and TV shows as well as music and photos. Plex Media Server will be your primary interface with the server, and you can install that on any operating system, including Synology and FreeNAS. 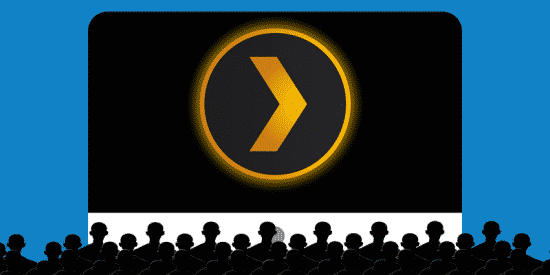 Learn more about setting up your own Plex server. 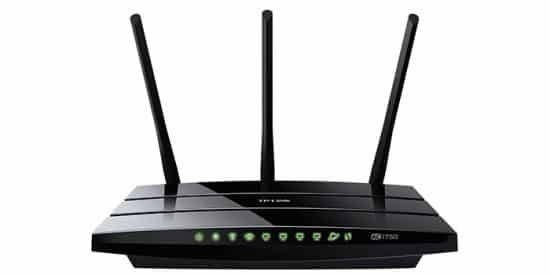 If you’re going to be flinging simultaneous HD and 4K streams to multiple screens on your home network, you’ll want a capable, modern router. The $20 ultra-basic version won’t cut it here, but that doesn’t mean you need to spend a fortune. Look for a router that has Gigabit Ethernet ports, 802.11ac and UPnP for easy out-of-network connections with Plex. Apple’s now-retired Airport Extreme used to be a great choice. The TP-Link Archer C7 is a great choice for most people. Check out more router options here. If you have DVD and Blu-Ray content, you’ll want to rip that to your media server. You can use a number of apps for this, but we like Handbrake. It’s free and open source with the right degree of customization and user options. 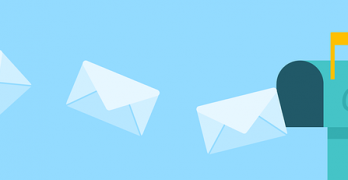 It’s also reliable, unlike many ripping applications, and free from obnoxious ads and introductory periods. Just remember that ripping HD content is always a time-consuming process. And if the disk is copy-protected, breaking that copy protection is technically illegal. However, many find it to be a moral grey area. As long as you don’t care about sports, cord cutting is an awesome way to ditch your cable subscription. But, if like most folks, you like to watch some live football, soccer or baseball, you might find the spotty sports coverage to be less than acceptable. While streaming services exist for every major American sport (and most international ones), they only apply to out-of-market games. Local games still require an active cable subscription, even when streaming. Live sports is cable’s last garrison, and they’ll hold it as long as they can.